CHECHESMITHNATION : Style On Trend! Yaw Opted For This Plain On Print Style! Style On Trend! Yaw Opted For This Plain On Print Style! 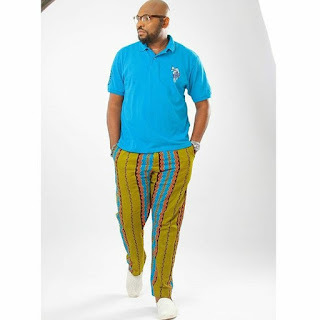 Media Personality, Yaw, struck a pose wearing a plain polo on prints pants. He looked so simple yet polish. We say this style is way to go. Yeah....really way to go. Simple and nice looking outfit.